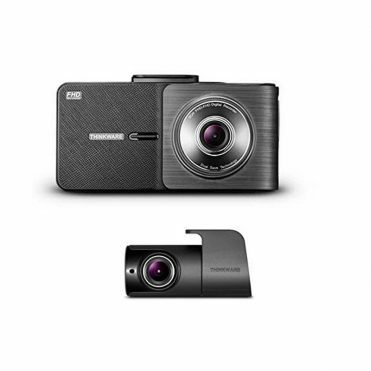 Please note that this camera has been discontinued and replaced by the Thinkware X700. 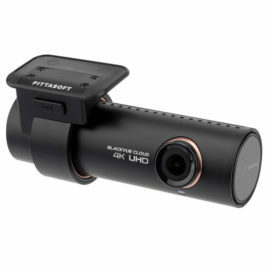 The Thinkware X550-2Ch is a high quality front and rear dash camera system that records in 1080P full HD and an LCD screen. 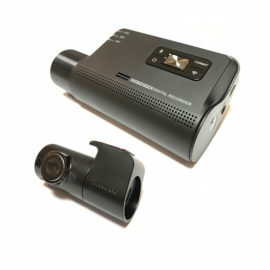 Boasting features such as Super Night Vision and Time-lapse parking mode, the X550 has proven to offer both great features and value for money. Advanced driver warning systems such as safety camera alerts, lane departure warning and front collision alerts are also available. 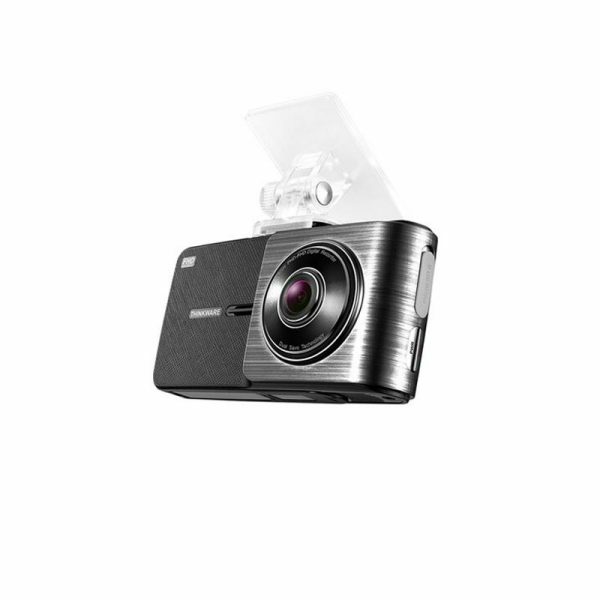 The Thinkware X550 features the Sony Exmor CMOS image sensor which means both the front and rear camera record in full HD 1080P @ 30 FPS with an 140° viewing angle. The X550’s image correction processes such as Wide dynamic range, super night vision and smart AE ensure that the footage captured is clear regardless of the weather and lighting conditions. 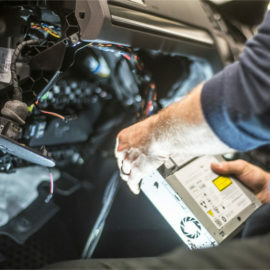 Continuous Recording– The X550 will begin recording automatically when the engine is switched on and will continue in this mode during normal driving conditions. Manual recording– When the REC button is pressed a manual event is created. Event Recording– If the G-Shock sensor is triggered a 10 second pre and post-impact video clip is saved. 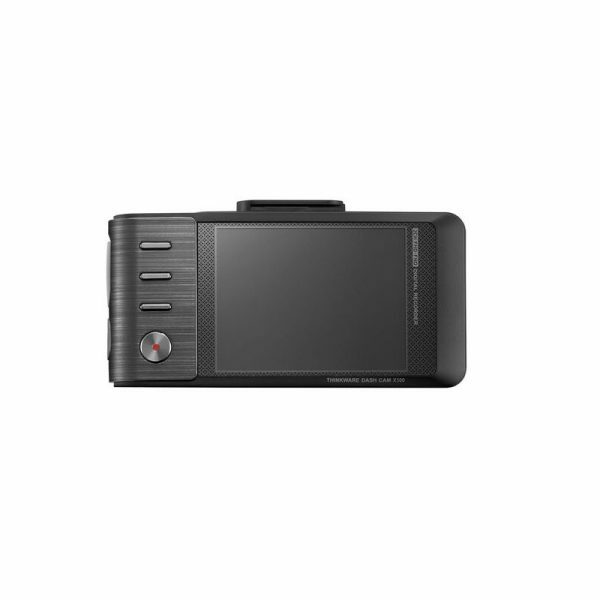 The Thinkware X550 has two settings for parking mode, Time-Lapse or motion detection. Please note that you can only have one of these modes active at a time. 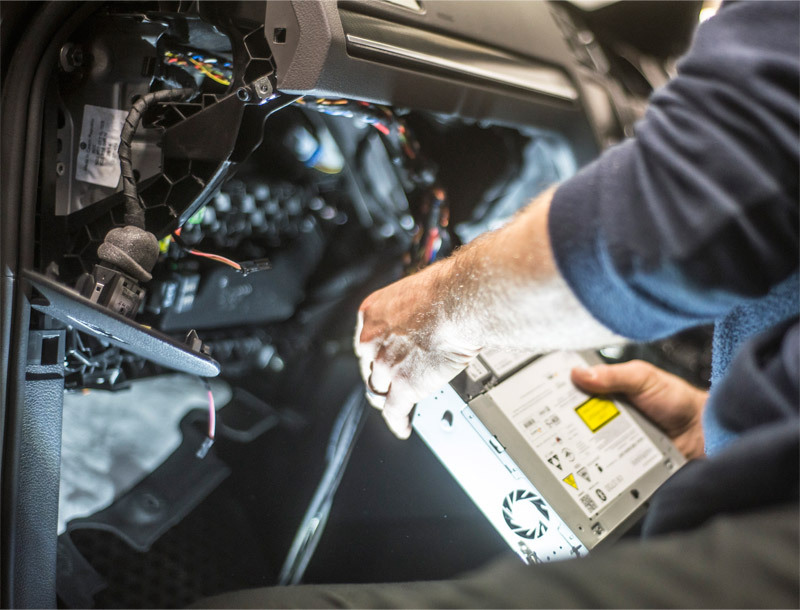 Time-lapse– The X550 will record at 1fps when the vehicle is parked, this means you’ll be collecting crisp clear video many hours after leaving the vehicle. If the G-shock sensor is triggered a 6 minute 30fps video file will be created showing 3 minutes before and after the incident. 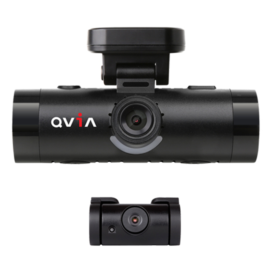 Motion Detection– The X550 will only save footage if it detects movement near the vehicle or an impact. The video file has the 10 seconds prior to and after a change was detected. 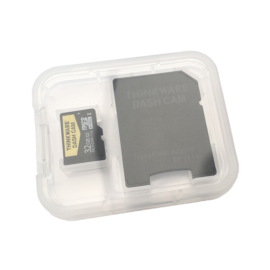 The Thinkware X550-2Ch has built-in GPS allowing for the vehicles speed and location information to be recorded and will be shown on the footage when played back in the viewing software. By using the 2.7″ LCD screen on the front camera you are able to review previously recorded footage and change the camera settings without removing the SD card from the camera. The Thinkware X550 has two advanced warning systems, Lane departure warning system (LDWS) and Forward collision warning system (FCWS). 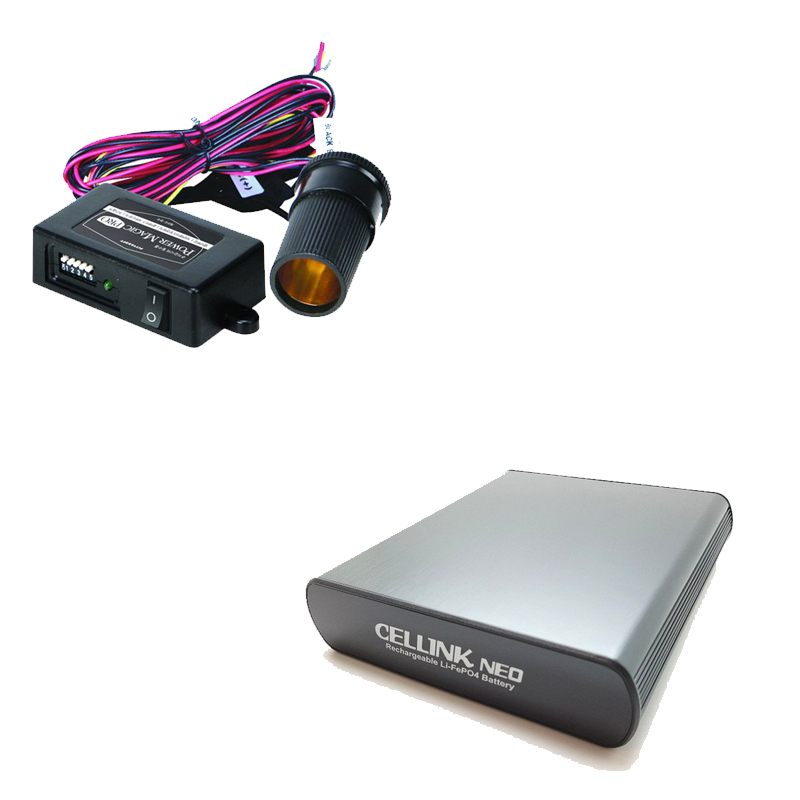 For these features to be used the GPS needs to be working on the camera and the vehicle must be travelling a minimum of 30 MPH. These warning systems are optional and can be disabled in the settings menu of the Thinkware app. LDWS When the vehicle is leaving its lane an audible warning will be issued to notify the driver. FCWS This notifies the driver through an audible warning that the vehicle in front is slowing down or stopped to ensure that you do not have a rear-end collision.